"Tell me princess, when was the last time you let your heart decide?" In the game players will take control of the Potion Master defending their city from the monsters of the Upside Down World. With only their potions and their fairy Fäy to support them. Players will have to fight off many monsters across both worlds and a variety of bosses while acquiring new powers. 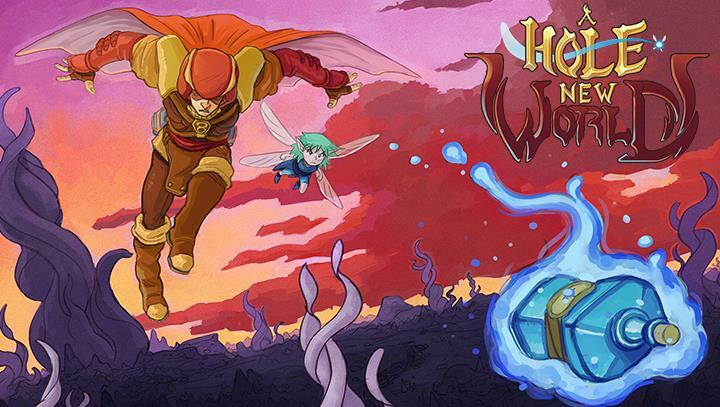 Mad gear has also stated that there are five different worlds and multiple endings in the game. Also 30 different enemies, 7 bosses, Boss Rush mode, Newgame+, and other challenge modes. There will also be secret characters you can unlock. Mad Gear is launching the game with an interesting competition as well. The first three people to get in touch with the developer having unlocked all achievements on Xbox One or Trophies on PlayStation 4 will get a super limited NES cartridge that runs on actual consoles as well as the game's soundtrack. This game has something for everyone, from the completionist to the NES enthusiast. 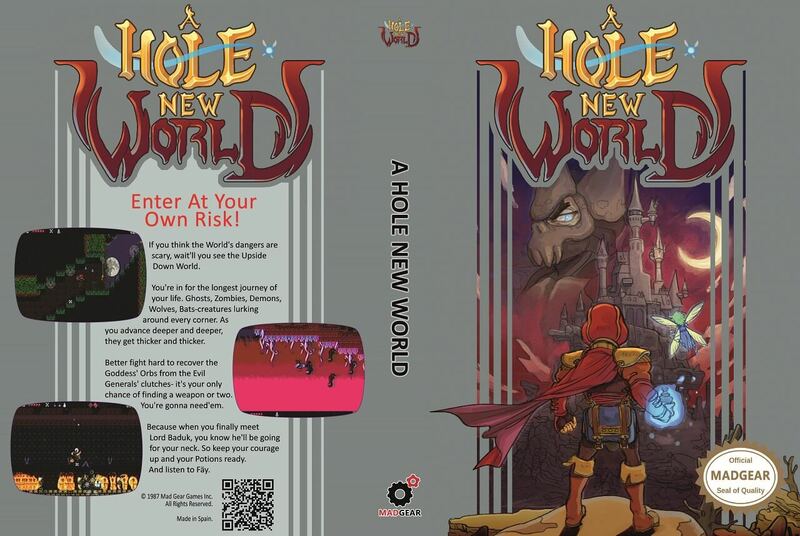 A Hole New World releases on Xbox one on May 19th.